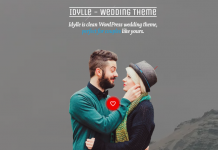 Hiya, today we have create a collection of the best library and bookstore theme for wordpress, you can use this theme to build a professional website and online store faster without hassles. 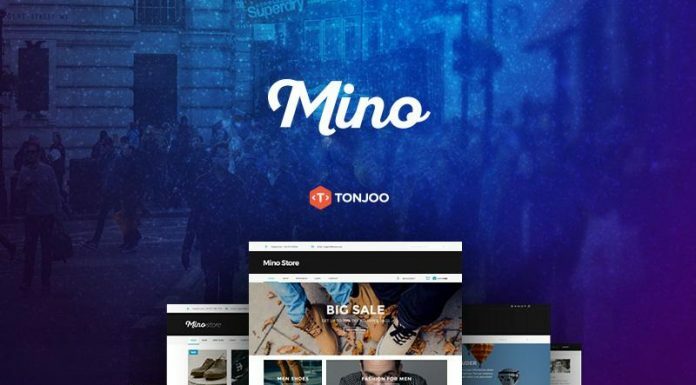 All theme are well coded, fully responsive and included easy theme option to allow you customize the appearance in few clicks. 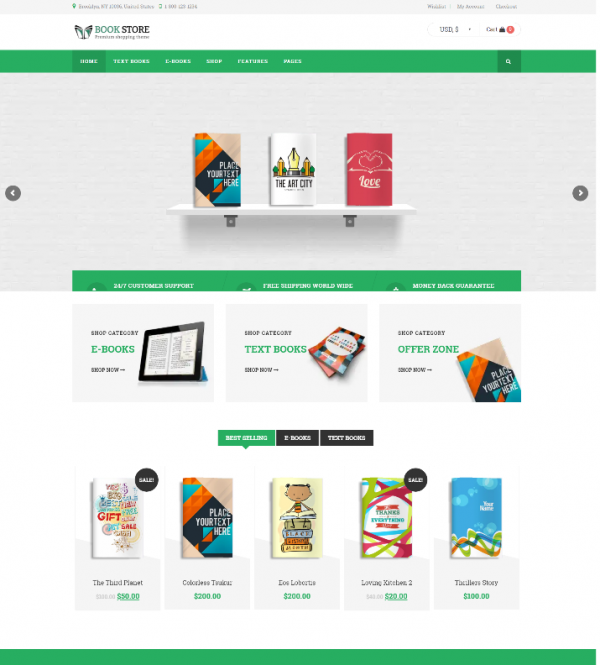 Book Store is a responsive WordPress eCommerce theme for bookstores, libraries, book shops, digital products, ebooks, software, apps and more. 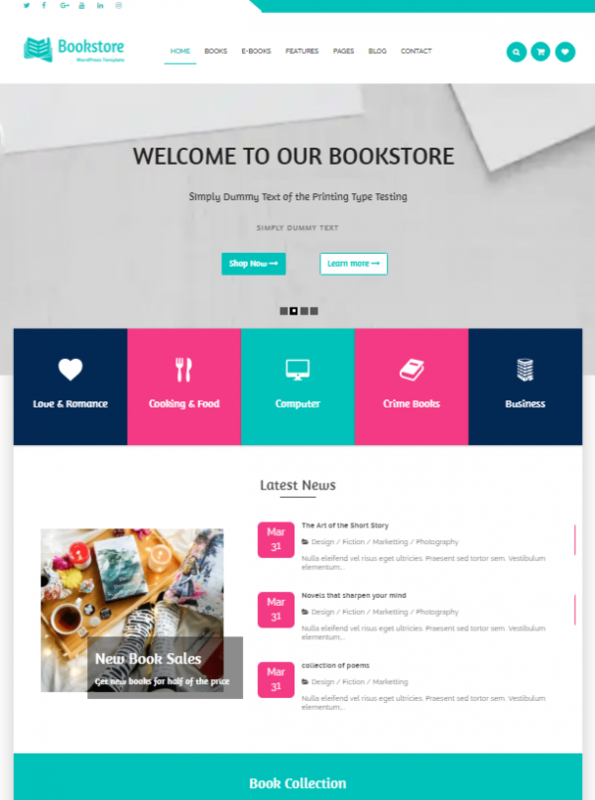 AyaBooksPro is a fully responsive WordPress Theme, a perfect choice for a site about books, library, book shop, book store, blogs about readers and book lovers. 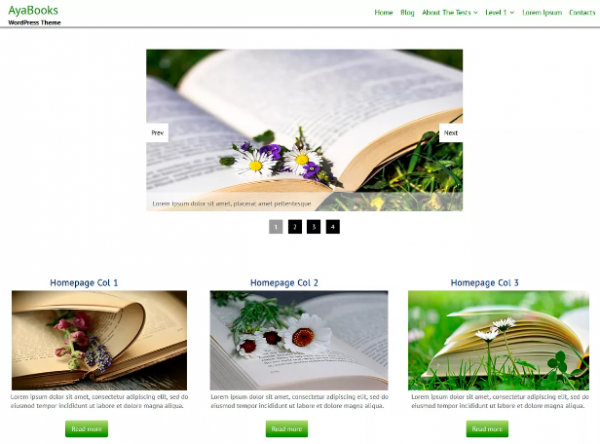 Book store theme is a premium wordpress theme based on bootstrap framework and designed by Acmee. 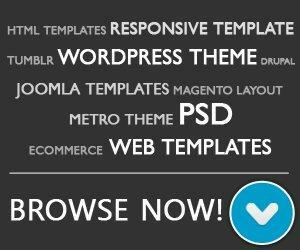 It has an attractive appearance and comes with 5 different type of homepage layouts. 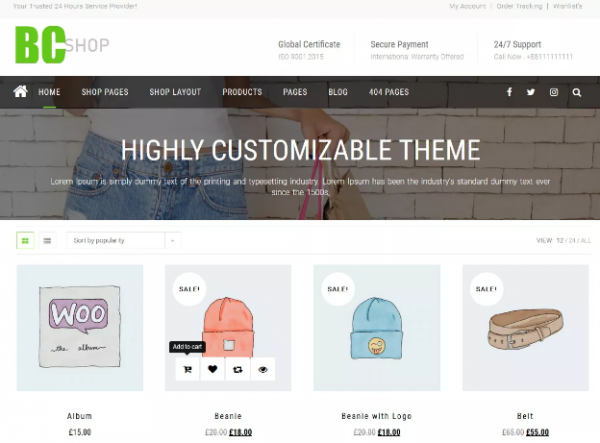 BCSHOP is WooCommerce child theme designed for E-commerce websites of any store type such as online bookstore, electronic store, etc. 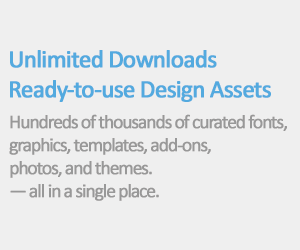 You can easily customize them, using the short codes and drag & drop feature. 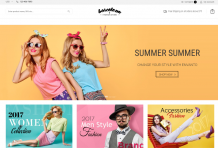 BB Ecommerce Store is easy to setup and free to download. 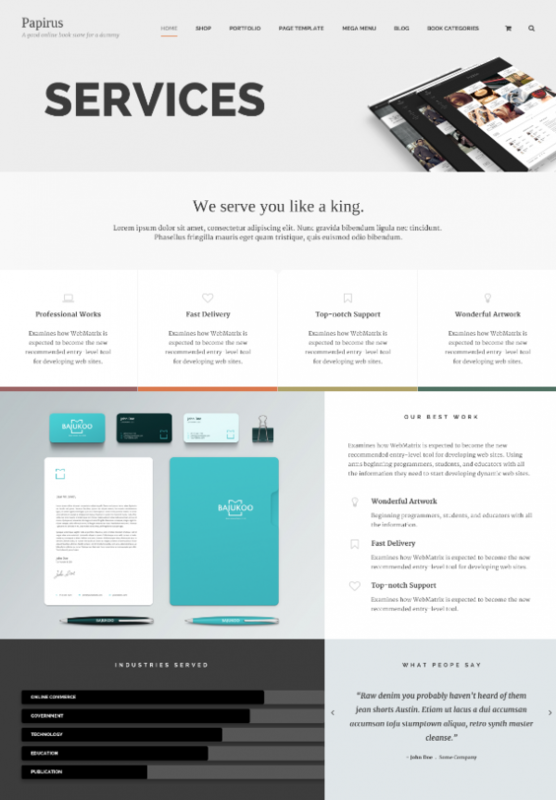 The design is simple, clean and it’s been made on a powerful framework. 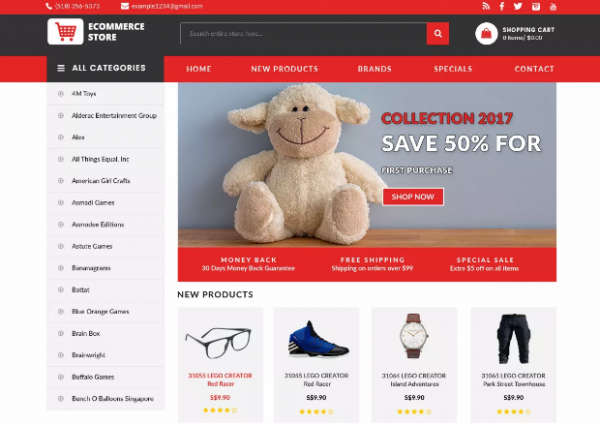 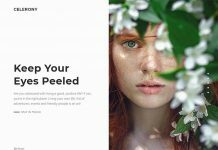 Papirus is a modern multi-purpose WooCommerce theme with sleek design which perfect for Book Store website.